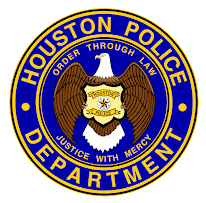 HPD is proud of the many different charities and events that the men and women of the department participate in. The HPD Bike Relay Team kicked off its relay ride from Houston to Tacoma, Washington on Tuesday, June 17 from Discovery Green. Lt. Upton introduced a returning member of the HPD Bike Relay Team and a new Houston Police Officer this morning just before the team left for their 2,900 mile relay. Officer Ana Gomez applied to join HPD after riding with the relay team last year. 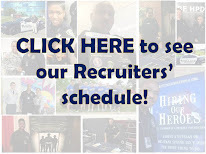 If you want more information on joining HPD, go to www.hpdcareer.com or call the Recruiting Division at 713-308-1300 or (800) 252-0473.